The Rt. 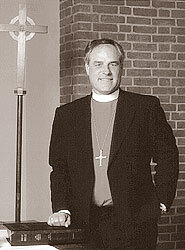 Rev’d Dan Morse, Bishop Ordinary, B.A. History from Belhaven College; MDiv , Reformed Theological Seminary. Graduate study at Hebrew Union College, Jerusalem, and the Institute of Holy Land Studies, Jerusalem, Israel. He was ordained in 1969 and was consecrated bishop in August of 1996. He is the first Bishop Ordinary of the Diocese of the Central States of the Reformed Episcopal Church. He is married to Marianne Porcher McCravy and has three sons and a daughter. Rector – The Rev’d Davidson Morse, B.A. Philosophy, Mississippi State University; Diploma of Theology, St. Andrews University; M.Div, Nashota House. Fr. Davidson has served parishes in the Diocese of Ft.Worth, TX. He became the Chaplain and instructor in theology in the School of Rhetoric at New Covenant Schools in 2011. Associate Priest – The Rev’d John Heaton B.A., M.A., Theology, Bob Jones University; M.A., Liberal Studies, Hollins University; other graduate work, Reformed Seminary, Dallas Institute for Humanities and Culture. Fr. John served for twelve years as a parish priest in Orlando, Fl before becoming the second headmaster at New Covenant Schools, where he has served since 1998. He teaches Greek and Senior Seminar. He is married to Heidi and they have four children. 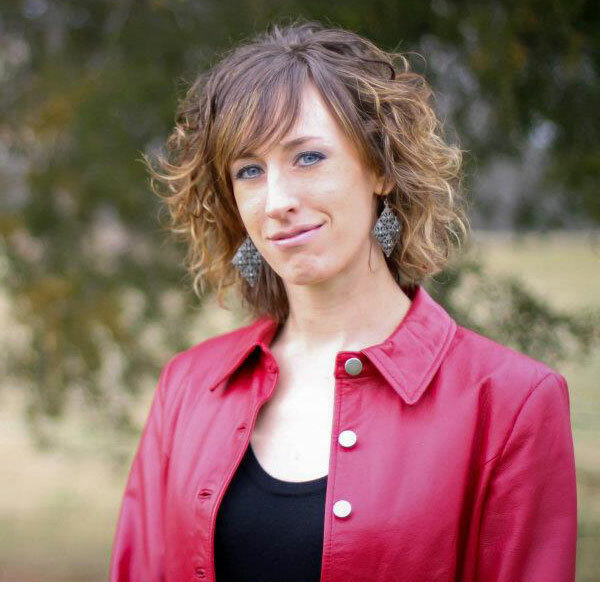 Charity Drewry, B.A., History, Liberty University; Charity serves as the lead musician for All Saints. She has studied piano for most of her life and brings beauty and life to the liturgy of the parish. Jessica Phaup, B.Mus. Instrumental Performance, Liberty University; M.A. Counseling; Jessica plays violin and is a member of the James Chamber Players. She shares her music with the parish each Sunday morning.